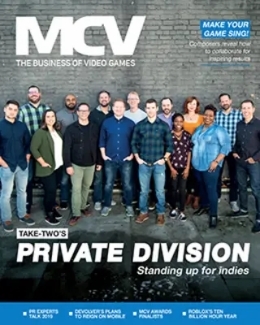 UK games retailer Xbite has signed up as a sponsor for this year’s MCV Awards. 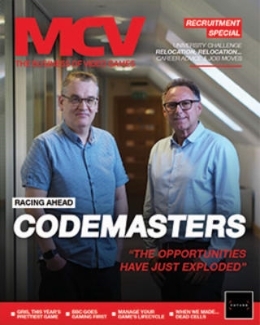 The firm, which runs online outlet 365games.co.uk, has pledged its support to this year’s ceremony as Bar and Disco sponsor. 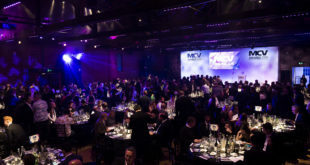 "Everybody at Xbite is really excited about us being the Disco & Bar Partner at this year’s awards," said Xbite chief executive Steve Thomas. 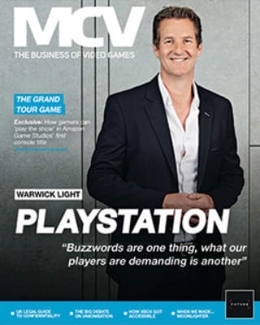 The 2014 MCV Awards take place on April 10th at the London Lancaster Hotel and will be hosted by Channel 4 presenter and stand-up comedian Adam Hills.